Our shared aim at promoting the ideal of Brotherhood, actively contributing to the personal growth and development of its members, promoting ethical behavior and decision making, and encouraging service to others. THON- Because it gave us all an opportunity to put others’ lives before our own. 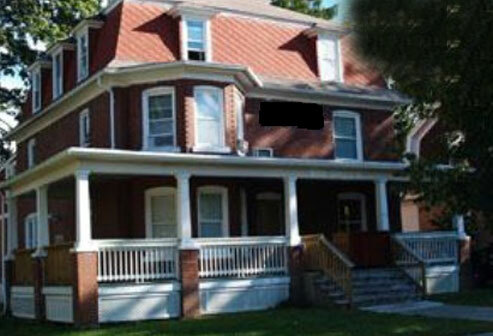 It’s right in our Chapter’s Mission Statement: The Fraternity should encourage service to others. Let’s not forget the Penn State Football games, which you undoubtedly enjoyed via the full Penn State fall Saturday experience: the tailgate, the after parties, your Brothers at your side upholding the reputation of the best student section in all the land as you cheered the Nittany Lions to victory and sang the Alma Mater into a crisp fall night at Beaver Stadium. 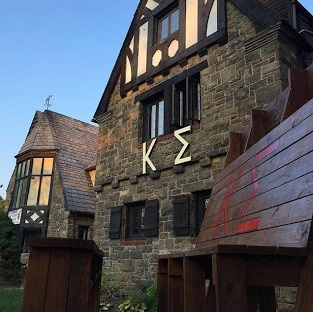 We hope you’ll hold your memories of Kappa Sigma near to you always and as you give thanks this holiday season, remember that you have the halls of 232 E. Nittany to thank as the stepping stone to the success you enjoy today.